READY TO GET RID OF YOUR PAIN? Break the cycle of physical and emotional pain! You don’t have to let the pain control you anymore. Theracare Physical Therapy in Tarzana & San Fernando Valley, CA helps provide physical therapy services customized to meet your needs. I have worked with JEFFREY two years ago when I had my R Knee Replacement Surgery. The professionalism I experienced led me back to JEFFREY for my L Knee Replacement on Feb 5, 2018. Achieving the flexion and extension range established by my physician was the primary goal of JEFFREY! The direction, professionalism and caring qualities are what will always make me recommend and return to Theracare! He has helped me get over many hurdles in my recovery process. It has been awesome working with Jeff as he has helped me get over many hurdles in my recovery process. After a shark attached that called for 7 surgeries to my leg, I knew I had a long road to recovery ahead of me. He progressively made each visit more and more challenging, which seemed to be the key to my quick recovery. Thanks to you, I know I will be walking very soon without my walker. Our physical therapy services can help manage your pain while restoring your body’s function and movement. Our ultimate goal is for you to live your life pain-free. 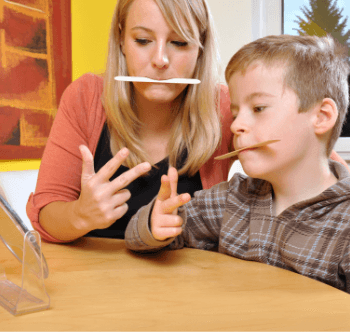 Our speech therapy services can make a big difference in your quality of life, maintaining independence and improving function of the brain to problem solve many of life’s daily activities. 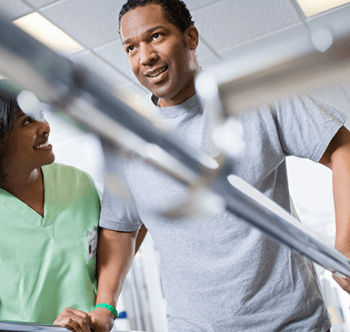 Our occupational therapy services can help you recover and regain skills from an injury. We also help children with disabilities participate in school and social arenas and helping seniors improve cognitive and physical skills. At Theracare Physical Therapy, our aim is to maximize independence in activities of daily living. Using a wide range of therapy services, therapeutic tools and techniques, you can take a step towards health and fitness too. So contact us today and refresh your life with Theracare PT! Is it making it difficult for you to concentrate? If you answered “Yes” to any of those question, we encourage you to request a free consult with one of our qualified Physical Therapists. She will interview you, find out your problem, layout the customized plan for you and work with you personally.